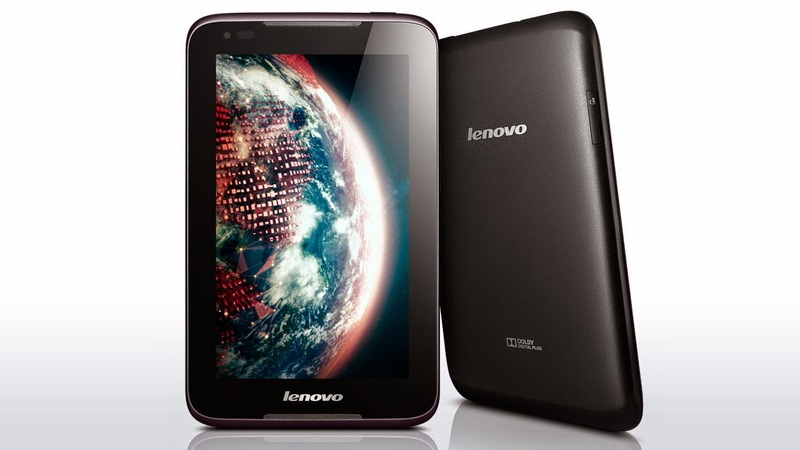 Grab your InFocus IN122a projector and get a free Lenovo A1000 tablet. This promo will run from January 15 to March 15, 2015! InFocus is one of the most trusted brands in terms of flexibility in displaying outputs from different devices including mobile devices. Check out right after the fold for more information about the product. 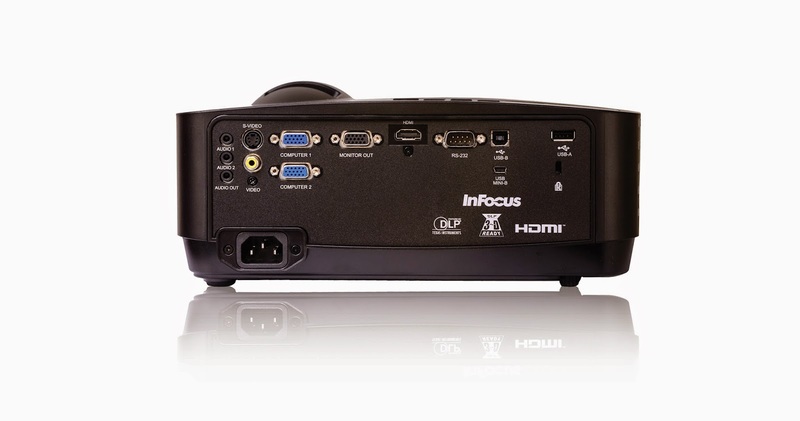 Take your presentations a notch higher with the value packed InFocus IN122a Projector. Sharing your ideas has never been this easy, with a wide array of display options: from your computer, USB Drive, directly from the projector’s on-board 2 GB of memory, or straight from your wireless device through an optional wireless USB adaptor. Enjoy all these features plus a free Lenovo A1000 tablet when you buy an IN122a with this one of a kind deal from InFocus. Project high-quality images with true to life colors, courtesy of the DLP display technology, complemented with InFocus BrilliantColor implementation. IN122a comes with an outstanding 15000:1 contrast ratio, adding life and sharpness to your presentations. Get the best output quality whatever you’re projecting your presentations at, be it a beige wall, whiteboard, blackboard or any other surface with intuitive preset modes. IN122a is also equipped with HDMI input and 3.5 mm audio in and out ports. It’s compact, light and easy to take along. Move from place to place, room to room without worrying about integration. With the RS232 port, integration with control room systems is easy and hassle free. Whatever your venue is, whatever your content is, IN122a has it all covered. From January 15, 2014 to March 15, 2015, every purchase of the IN122a gets you a Lenovo A1000L tablet. It’s loaded with features for on-the-go entertainment, packing a vivid HD display and a long battery life to last through your entire presentation. The A1000 supports Micro SD storage for convenience and easy expandability. And with WiFi connectivity, it’s the perfect pair for the InFocus IN122a. Make the most out of every presentation. Buy an InFocus IN122a at an SRP of PHP 28, 000 now and get a Lenovo A1000 for free! Go to the nearest InFocus reseller or call MSI-ECS, the exclusive distributor of InFocus projectors in the country, at 688-3180 or email marketing@msi-ecs.com.ph.